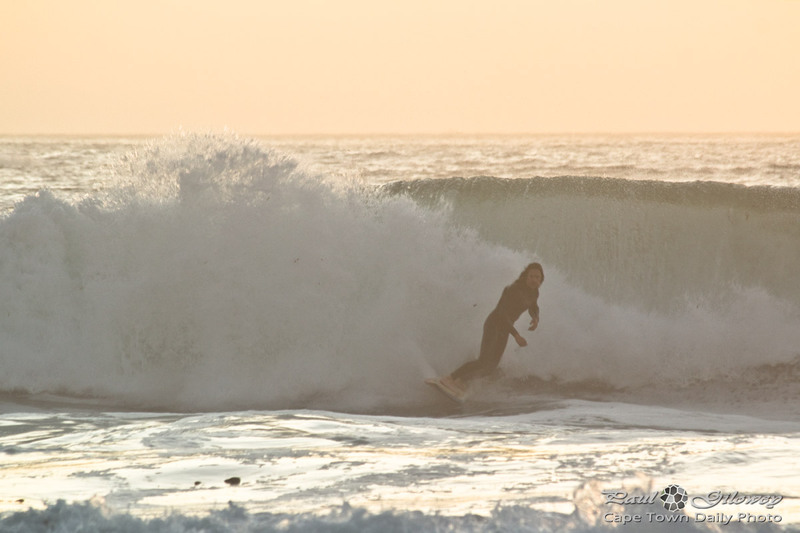 Posted in General and tagged campsbay, ocean, sea, surfing, waves on Saturday, 17 January, 2015 by Paul. 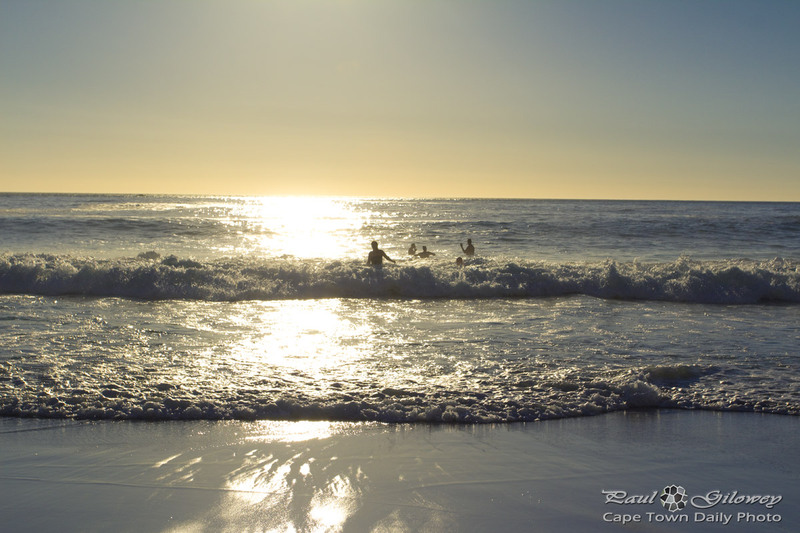 This is Camps Bay beach. 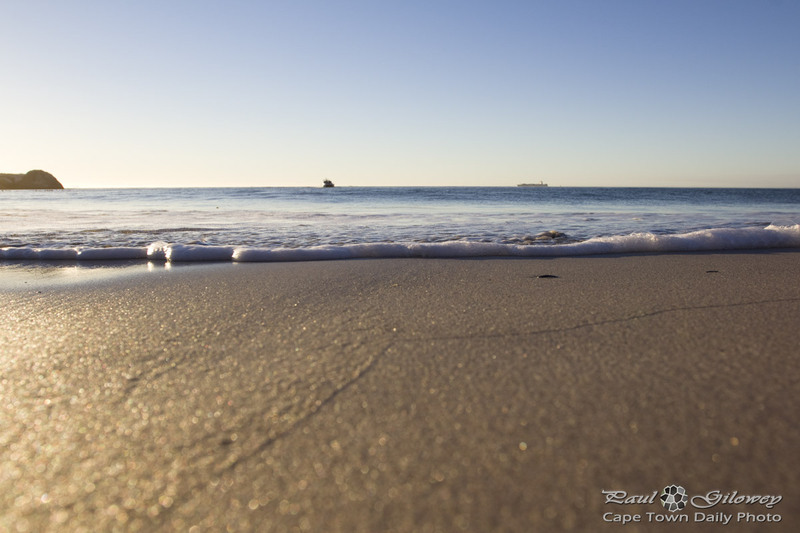 If you're familiar with Camps Bay then I think this photo gives a pretty good idea of how high the tide has been. That guy, in the surf, was standing more or less where little kids normally make sand castles and mud pies. I'm sure the tide's been this high during stormy weather, but I've never seen it quite like this on a sunny beach day! 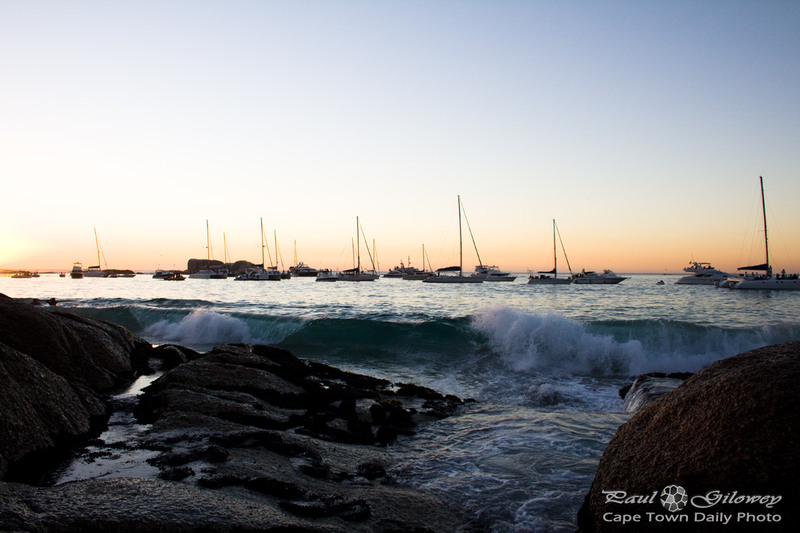 Posted in General and tagged camps bay, people, waves on Thursday, 8 August, 2013 by Paul. 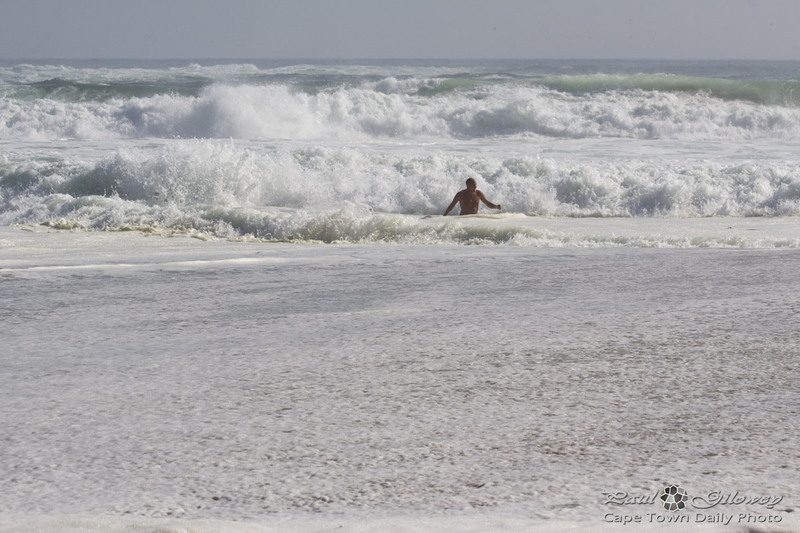 Posted in General and tagged beaches, waves on Tuesday, 30 April, 2013 by Paul. 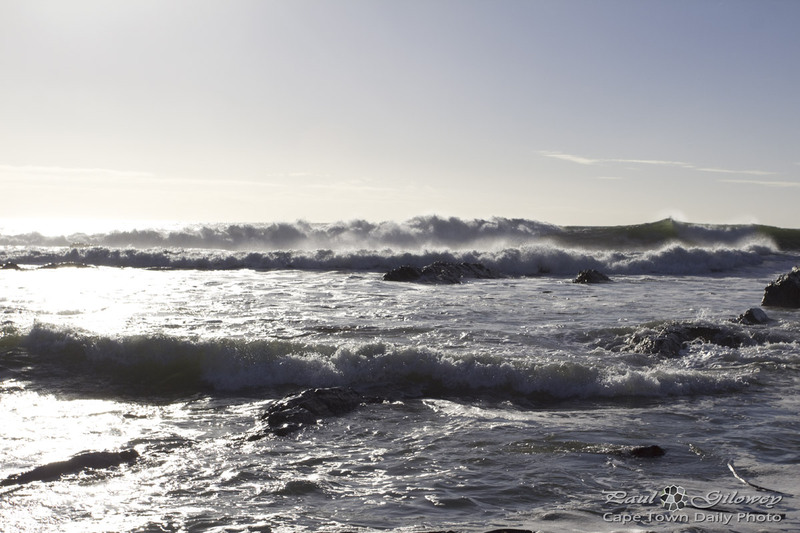 Posted in General and tagged beach, camps bay, sea, waves on Sunday, 21 April, 2013 by Paul. The fence you see to the right of the photo encloses a kid's play area, located right next to the Sea Point public swimming pool. Access to the area appeared to be very closely monitored. The gate was locked and it looked as though one has to negotiate with a gatekeeper to gain entry. 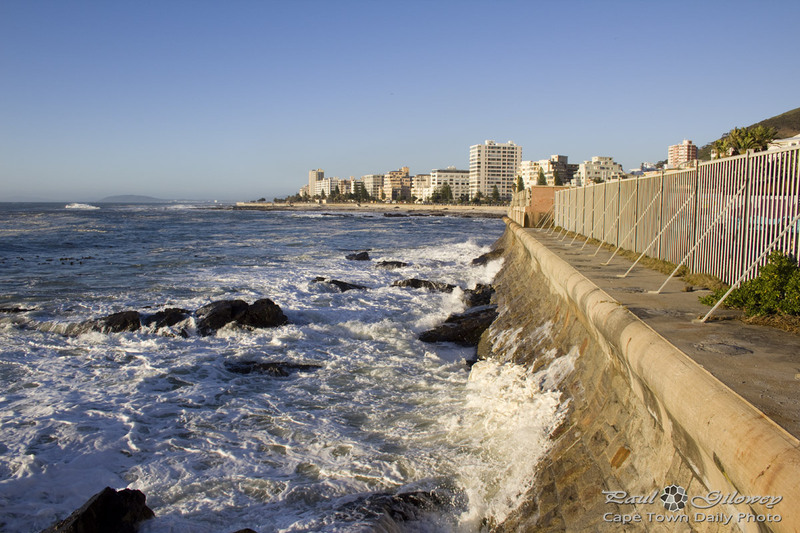 Posted in General and tagged ocean, sea, sea point, waves on Wednesday, 12 September, 2012 by Paul.